Swiss authorities were monitoring the social media activity of about 400 possible jihadists who might pose a security threat, the NDB federal intelligence service said on Monday. Switzerland is not a primary target for Islamist attacks because it is not part of the military campaign against groups such as Islamic State, but the security threat level has been elevated nonetheless, the NDB’s annual report said. The report showed a photo of a Swiss passport next to an explosive belt posted online by a suspected Swiss jihadist who had travelled to the Middle East, and an Islamic State video showing the Swiss flag among the 60 countries seen as targets. “Attacks in Switzerland are more to be expected from lone wolves or small groups that would be conducted with simple means, little preparation and minimal logistical effort,” the report said. Authorities have been closely tracking suspected jihadists who return to Switzerland from countries, Syria in particular, where they are believed to get training in carrying out attacks. A Swiss court last month sentenced three Iraqis for terrorism offences, a verdict that the senior prosecutor said should send a message to jihadists not to see the country as an easy target. The three main defendants, who had denied wrongdoing, were arrested in early 2014 on suspicion of planning terrorist attacks and helping Islamic State militants enter the country. 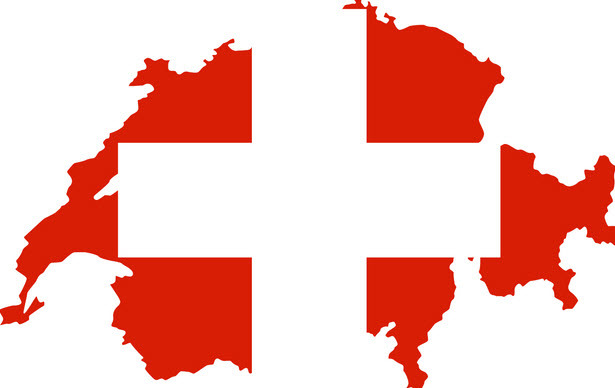 The Swiss attorney general’s office has more than 60 open cases linked to jihadist militancy, it said on Monday.